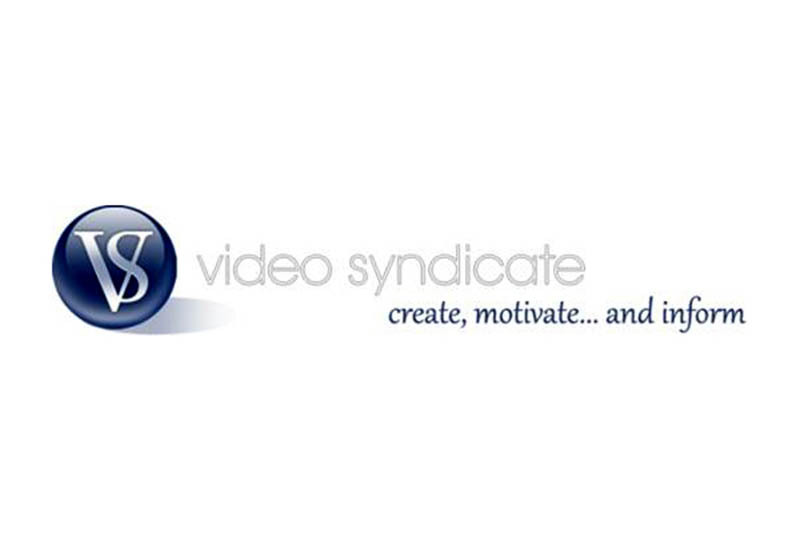 The Video Syndicate has been videotaping and photographing social and corporate events in Los Angeles for 20 years. Since joining EMC, they have expanded their services to include digitizing and archiving all formats of film, video, and photos. Services include: home inventory, personal documentaries, promo web videos for business, and all aspects of A/V support.